HAMBURG - Ten Air China Airbus A350 aircraft will soon be taking off with Recaro seats. The airline has ordered 2,500 units of the CL3710 seats from the German aircraft seat manufacturer. 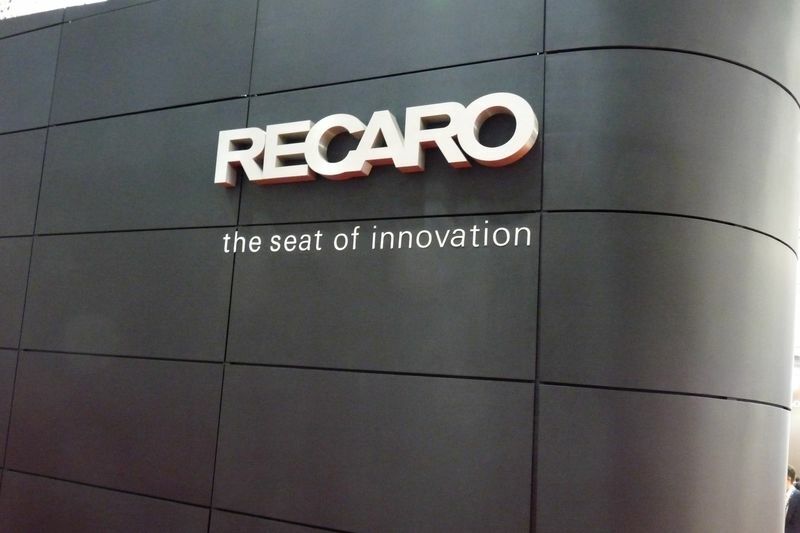 Singapore Airlines also placed a large order with Recaro Aircraft Seating for its CL3710 economy seat during the Aircraft Interiors Expo in Hamburg. "The order encompasses 14,000 seats that will be deployed in the Singapore fleet’s A380, B787 and A350 aircraft beginning in 2017", Recaro said in a statement from the show. Alaska Airlines annoucend to equip its future fleet of 37 Boeing 737-8 and 737-9 MAX aircraft with Recaro seats, continuing its strong relationship with the manufacturer. By the end of 2016, more than 80 percent of the airline’s fleet in both the main and first class cabins will be equipped with Recaro seats, the company said.